In my previous job, I was in charge of production management, purchasing, sales, and non-processing jobs for many years. And now, I’m at the core of manufacturing. I continuously devote myself to my duty for efficient and stable production by making use of my experience in manufacturing. 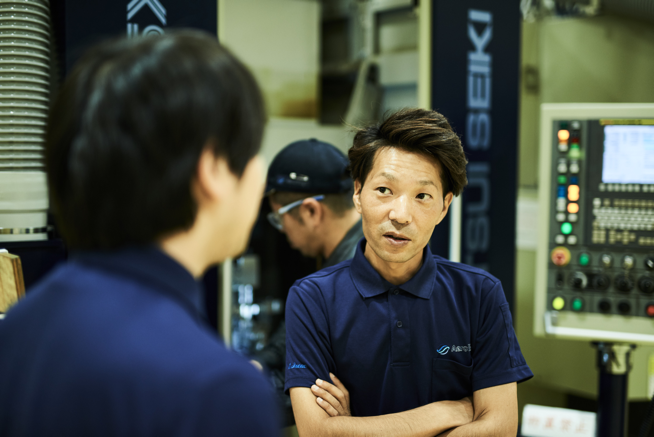 In order to meet the demands of our customers regarding product quality, delivery dates, and costs, I keep checking and developing skill improvement plans for our staff and our tasks. 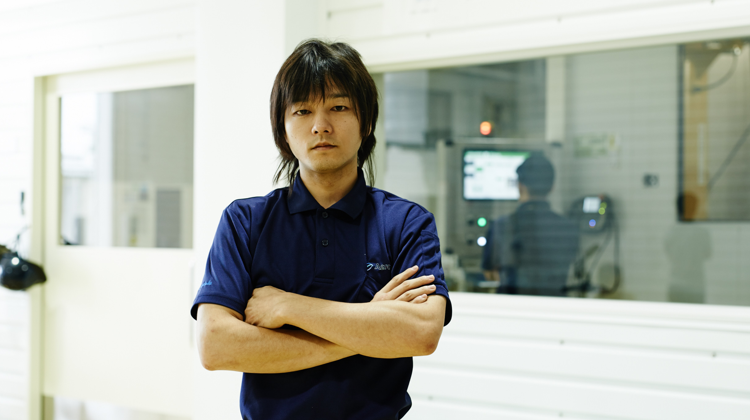 I also control production quantities by drafting a production schedule so we can meet our customers’ deadlines. Furthermore, to continue making better products more efficiently, I'm trying to grow the production department by implementing active communication among departments. There are several stages in production, so I implement goal-setting and production records administration and shift management. Our products fly in the world's sky. And many passengers get to their destinations safely with aircraft. 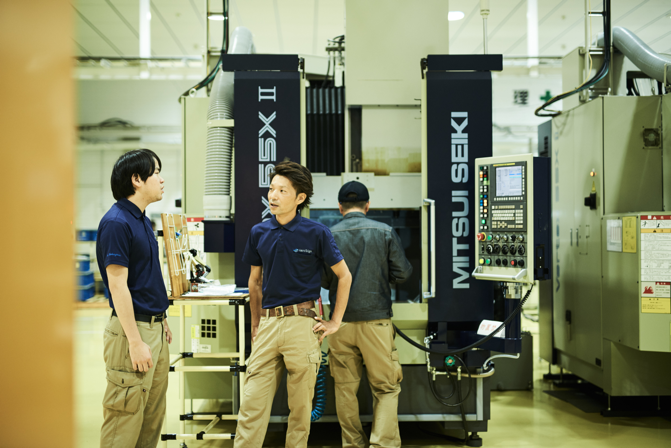 Only a few companies in the world can process what we make. I feel my job, filled with big dreams and responsibilities, is rewarding. Our management philosophy, "Create One from Zero" is not just talking about "things," but also "people." We take on challenges and create new things one by one. That's also one of the attractive parts of our job. 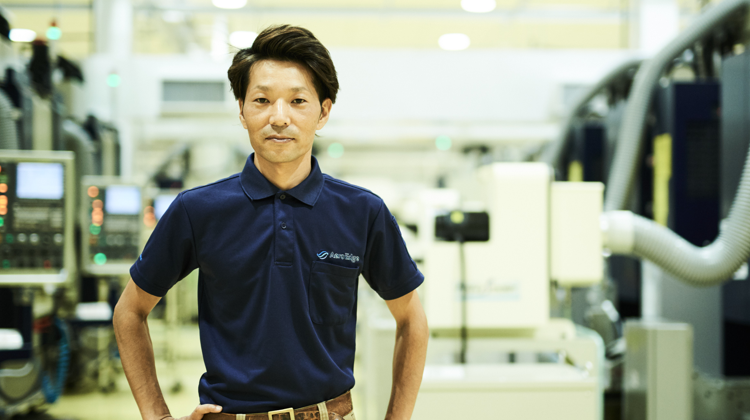 I always hold a sense of responsibility and importance as a person being involved in the aircraft industry, and the question of what I should do for future development is in my mind. Playing active roles on the world stage—to make that happen I proceed by setting goals through communication beyond departments. 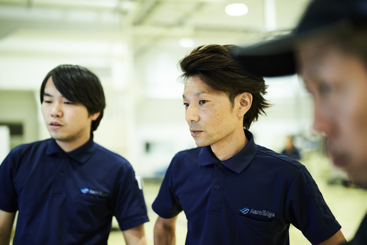 To me, the growth of the company is the growth of all the staff members working at AeroEdge. I always cherish the creativity required to make one from zero, and high performance capability is important.